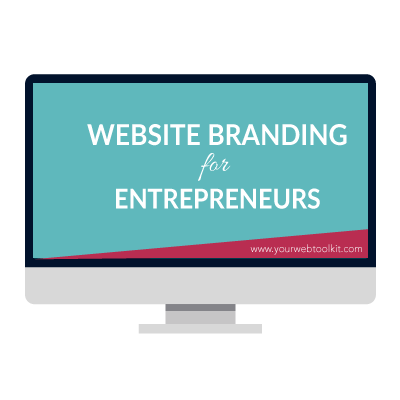 This course is for online entrepreneurs who want an easy and affordable way to confidently know how to brand their website. …these step-by-step video tutorials will show you everything you need focus on RIGHT NOW, to get clear on your brand. Trust me, your website will thank you! You’ve got a business idea, and a marketing plan. You’ve been researching, and learning, and you’re ready to dive in. You know you need a website. You think you need a logo, but all this branding talk gets pretty confusing. Do you invest in a branding designer up front, or is there another way? 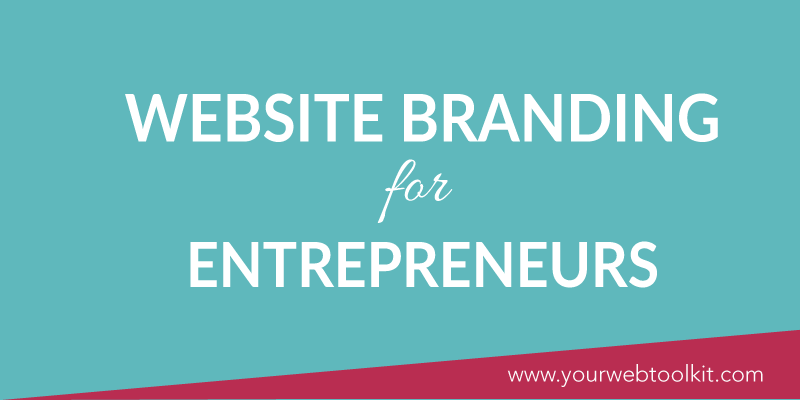 What you need is a quick and affordable way to create a brand for your website. Clever entrepreneurs don’t throw money at branding straight away. They know that the quickest way to a profitable business is to take action and experiment. You can do this with a simple branding strategy that doesn’t use up all of your financial resources. This course is designed for online entrepreneurs and small business owners, who are anxious to get their business online, but don’t the funds to pay for a branding designer. I’ve got you covered! In this course I will walk you through the key areas you need to focus on RIGHT NOW, to get your brand identity locked down, and give you the confidence to create a website that is polished and professional-looking. Before doing any sort of marketing, you need to know who you’re marketing to. You need to find your target audience. You’ll learn how to research your target market, get the information you really need to know. At the end of this module you’ll have a really clear idea of who your ideal customer is, and how to communicate with them. Over the years, I’ve come across a number of cool little tools that help make the design and website building process much easier. In this module you will learn how to create the various elements that make up your brand identity. By the end of the module, you will have a 1 page reference Website Style Guide. This guide will contain your colours, fonts, and photography choices, as well as decisions on how you want your buttons and links to look. Using this reference, you’ll be able to ensure your website has a clear and cohesive brand. This is a group only for students of my courses, where you can tag me to answer your specific questions. There’s no time limit on how long you take to complete the course. And you get access to any improvements and additions I make, at no extra cost.